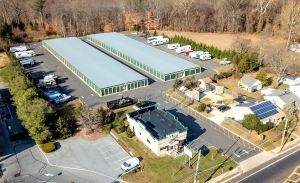 When you are looking for a safe place to store your belongings, stop by Laurel Self Storage in Lindenwold, New Jersey. 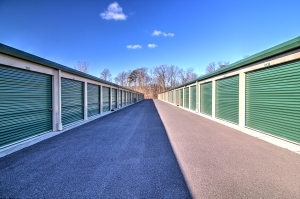 Our storage facility offers a variety of sizes of drive-up and climate-controlled units to meet your individual needs. 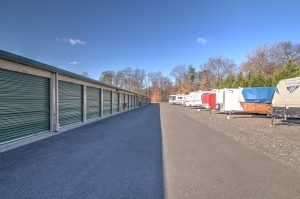 We also have a secure parking area for your boats, RVs, vehicles, and trailers. 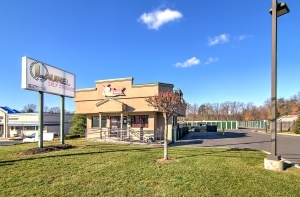 You may visit your unit any time with our 24-hour access gate. This gate only allows unit owners onto the property at any time. 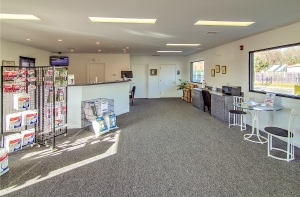 Along with our gate, we have 24-hour video surveillance and lighting throughout the property. 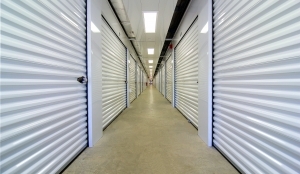 In addition, there are no hidden fees with our prices, 24-hour access is included with your rental and it is your choice to purchase storage insurance. 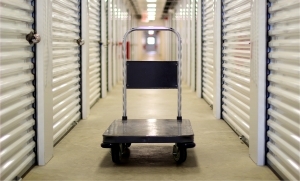 Make your move easier by finding all the boxes and supplies you need at our facility. 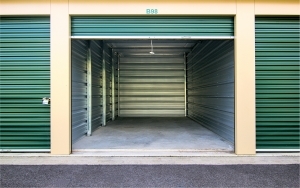 We offer small, medium, and large boxes, as well as mattress protectors, bubble wrap, and tape. 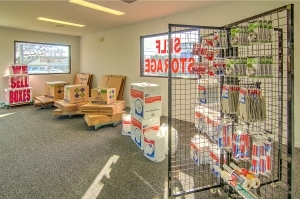 The new packing supplies we offer are always in stock. Everything was really smooth. No problems at all. I have only had the space for a week , but so far I am happy with any assistance that I needed.